World Health Day is on 7 April and to mark the day THP is celebrating the right to universal health care. A key part of the infrastructure supporting our Epicentre Strategy in Africa is the health clinic – the life source of every community. 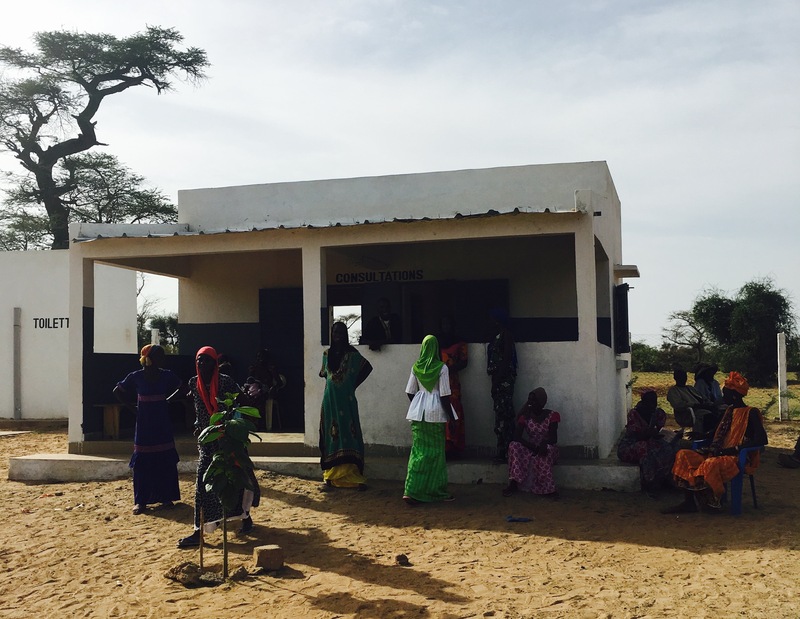 For example, at the Coki Epicentre in Senegal, a local health clinic has transformed the health and wellbeing of the community. Previously, the most common health complaint were life threatening diseases like diarrhoea and malaria. Since the health clinic has started treating community members, a typical health complaint is now the common cold. Alawatu is a midwife at a health clinic in the Coki community. 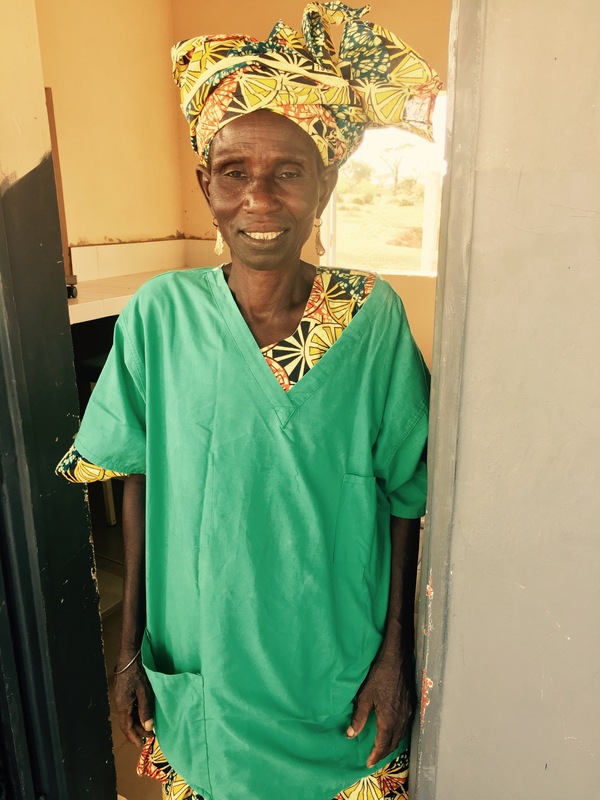 To date, she has delivered the babies of more than 30 mothers, many of whom she accompanied to the local hospital on the back of a cart pulled by donkey! Previously she would attend to women giving birth in their homes, but often the mother and the baby would die due to the lack of medical treatment available. Now, Alawatu and the other midwives have almost eliminated all maternal deaths in the community. Where women give birth to healthy babies. That offers ongoing support to the sick and ill.
At the forefront of the fight to against malaria. That educates the community about the benefits of good hygiene practices. 184,344 people who accessed health services. 128,430 people who participated in health workshops. 12,704 people accessing HIV/AIDS services. This World Health Day we celebrate the power of health clinics and the people that work in them to transform their community’s health and wellbeing.